If the time comes to have a new heat pump installed in your home or business or you would like to learn more about the benefits this method of heating and cooling your home or business, view our heat pumps products knowledge demonstration or give us a call. 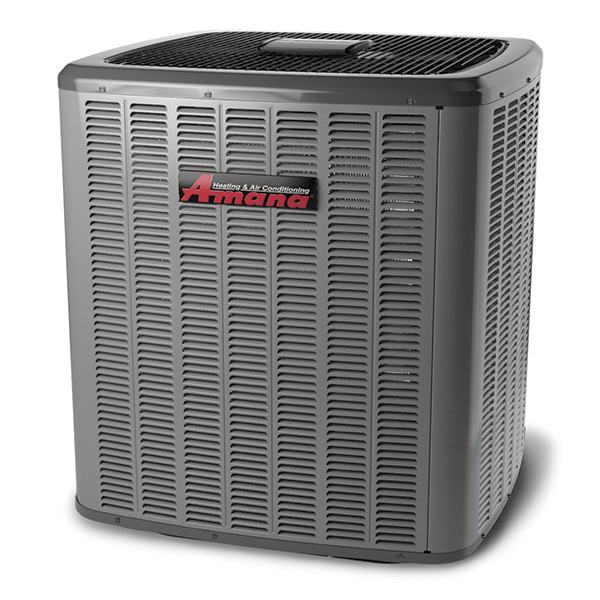 We can help you select the right heat pump and then ensure it is properly installed. The first step in the process is to properly size a system to your home or business. If you have an existing heat pump we can look for comparable measurements, but it is recommended that you also have a new heat-load calculation performed to ensure the measurements are accurate. 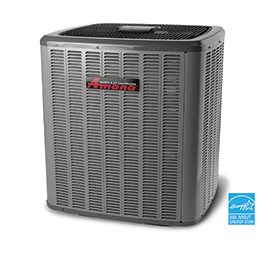 Too large and your system will cycle on and off and wear down the compressor or condenser motor faster, too small and it simply won't provide sufficient heating and cooling. There are a number of reasons why you might consider upgrading your heating and air conditioning system or replacing your existing heat pump. First there is the issue of efficiency. Technology has advamced rapidly in recent years. 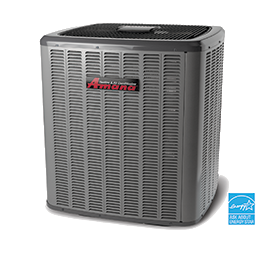 If you have an existing AC system or heat pump that is more than 10 years old, it may be time to see what new technology has to offer. New model heat pumps are able to provide efficiency increases of up to 50% depending on your existing model. Additionally if your older air conditioning system requires frequent repairs or is not operating at full efficiency, a new model will cost less to operate and likely provide more reliable cooling in the summer and heating in the winter when combined with our Hybrid Dual Fuel heating system. Whatever you decide, now is the time to call air joe for all of your heat pump installation and replacement needs. We can help decide which model is best for your home or business and then begin the process of removing the old model and installing the new one.